Drop us a note or give us a call at (970) 434-3063. We are glad to answer any questions you have! 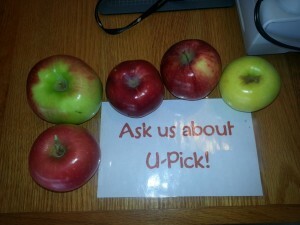 Want to know what we’re picking? Use the form below to subscribe to our weekly email.